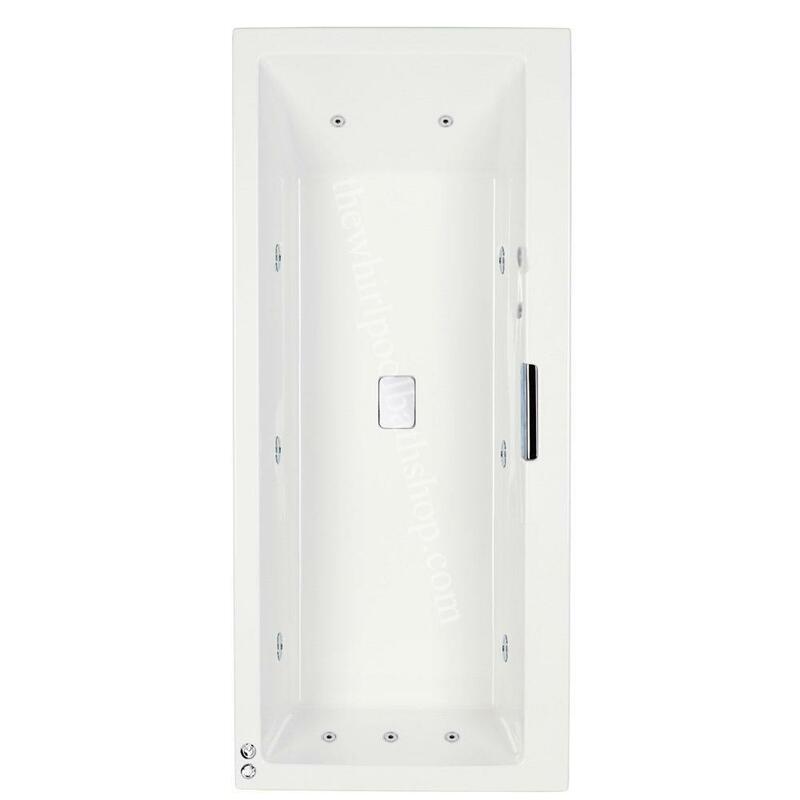 The Celsius 1700 x 750 left handed bath will create a bathroom design with sleek, sharp lines. Fitted with flat jet technology whirlpool system comprising of flush on / off control, flush jets, flush air control and flush side jets. 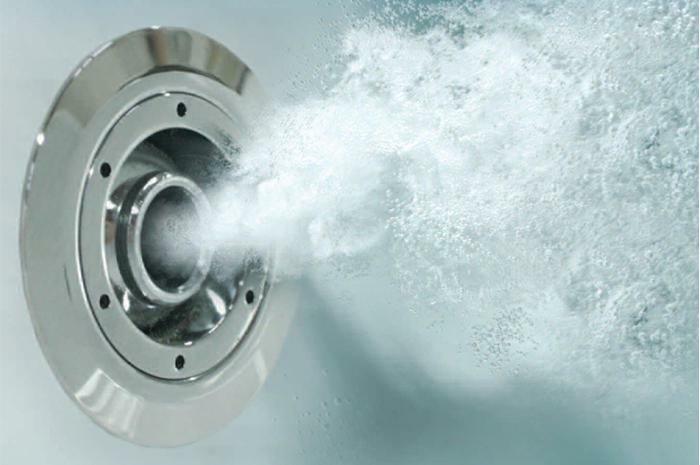 Free filler, overflow and clicker waste as shown. 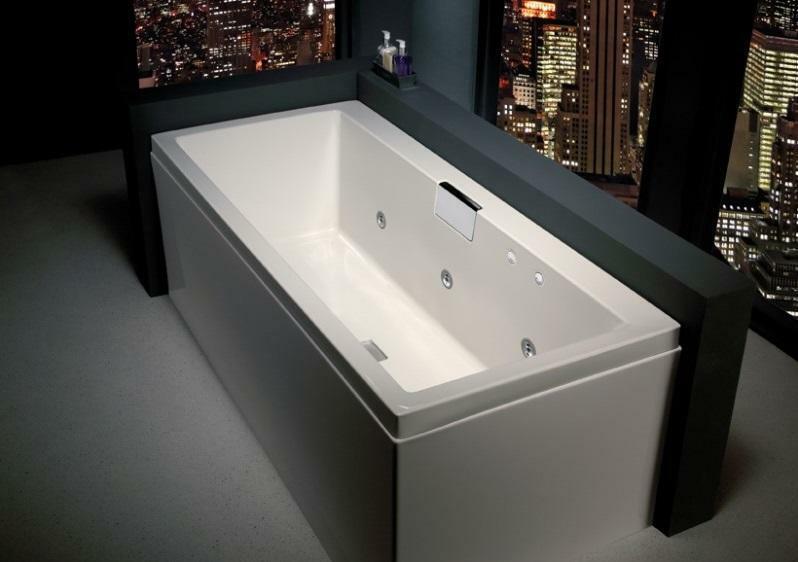 This bath is the left hand version, the dedicated seating area is located at the top of the main picture, the showering area at the bottom. 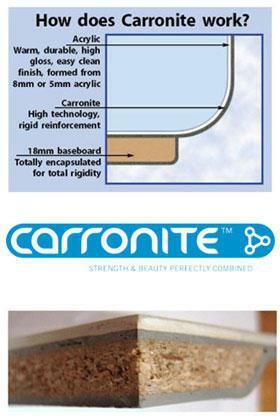 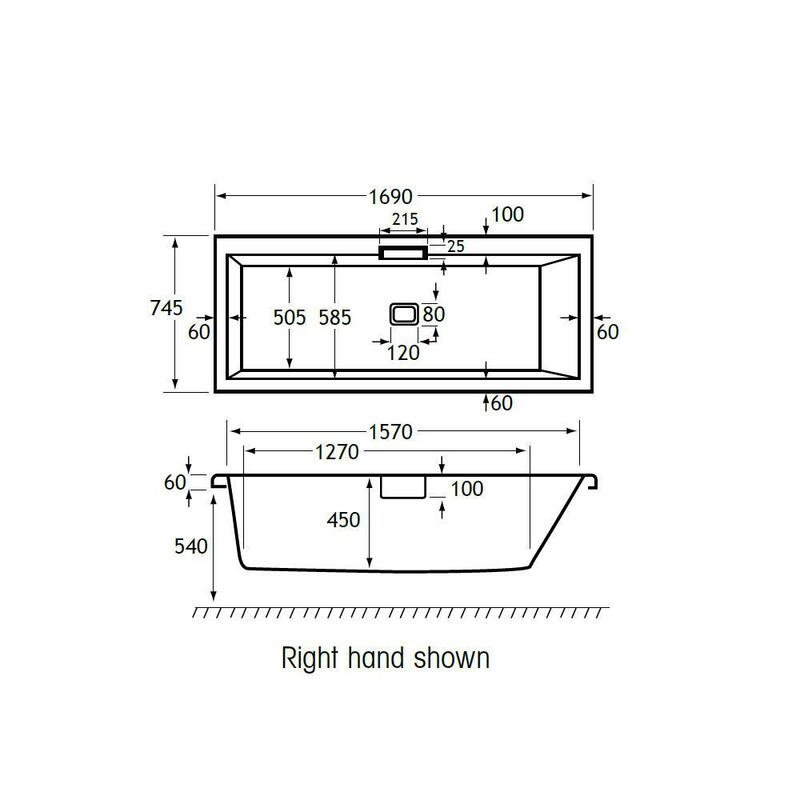 All Celsius whirlpool baths are supplied in Carron's patented Carronite specifiction. Dedicated panels can also be purchased, the L shape panel shown is available to Select Above, a single front panel is also available. 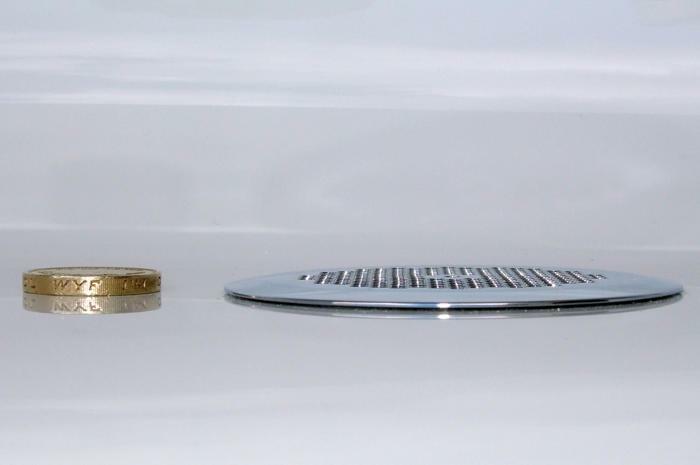 Extra Jets and can also be added if required, details can be found here or below.